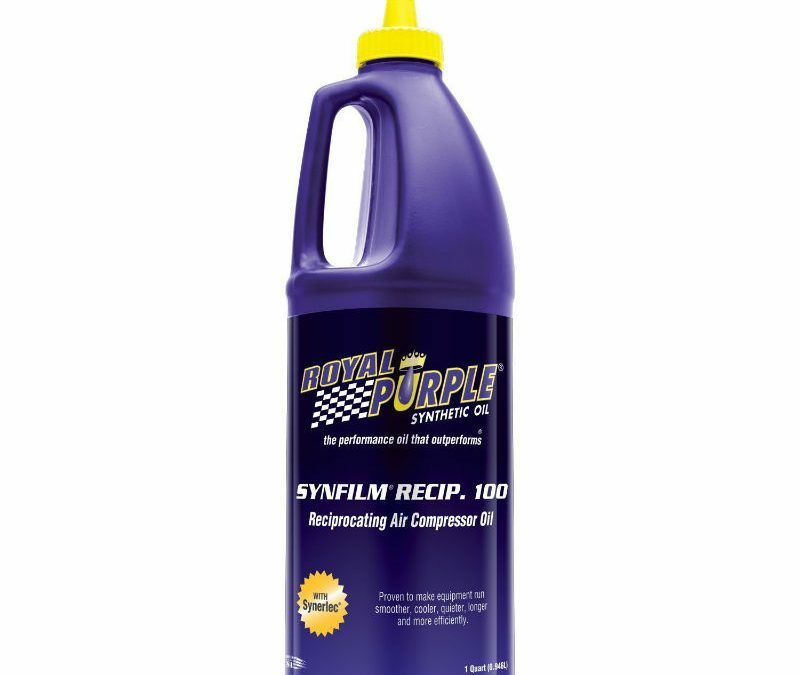 See which brand we selected as the best air compressor oil in this article. You’ll also discover why you should never use motor oil in your compressor. 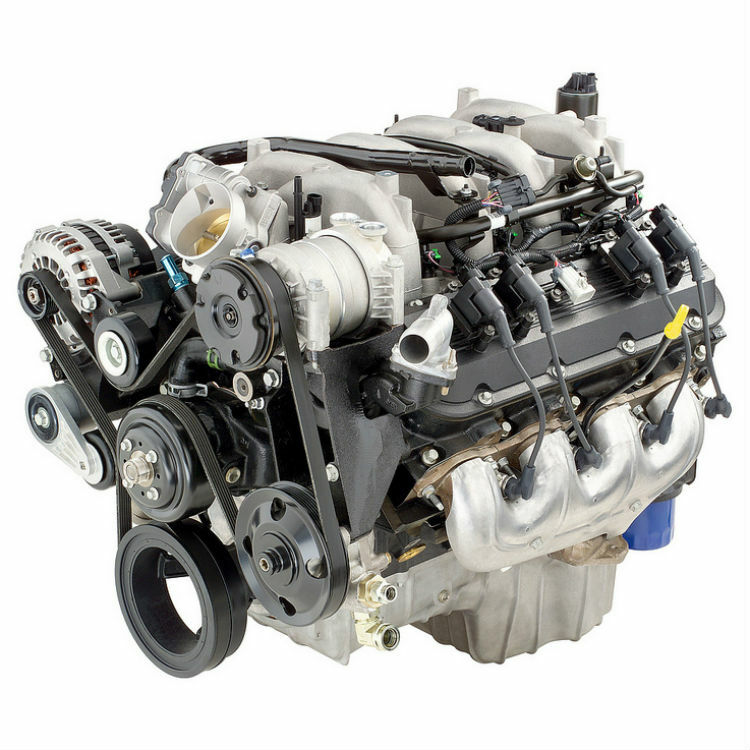 6.0L Vortec engine specs including horsepower, torque, bore, stroke and oil capacity. 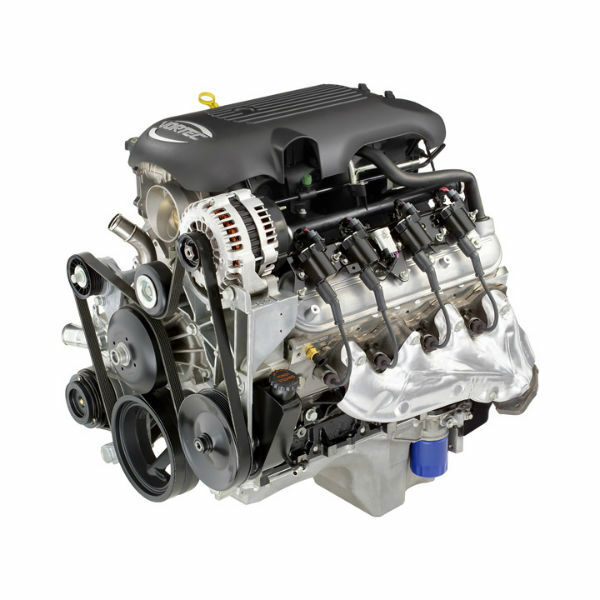 See why GM truck enthusiasts love the LQ4, LQ9, L76 and LY6 engines. 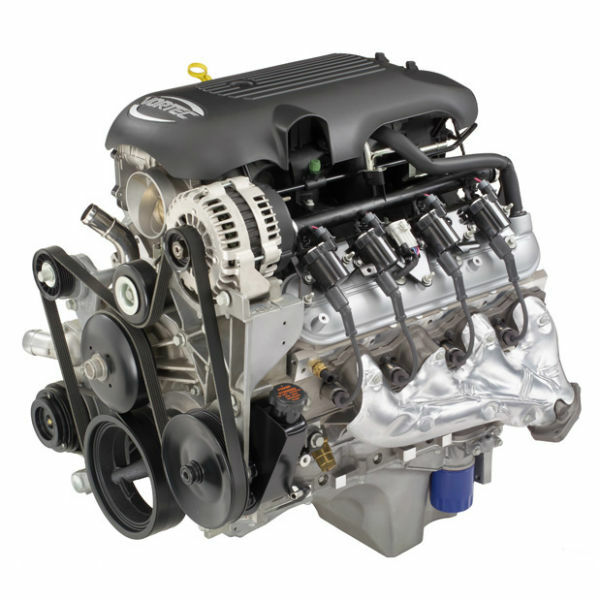 4.3L Vortec 4300 V6 engine specs including horsepower, torque, bore and stroke. 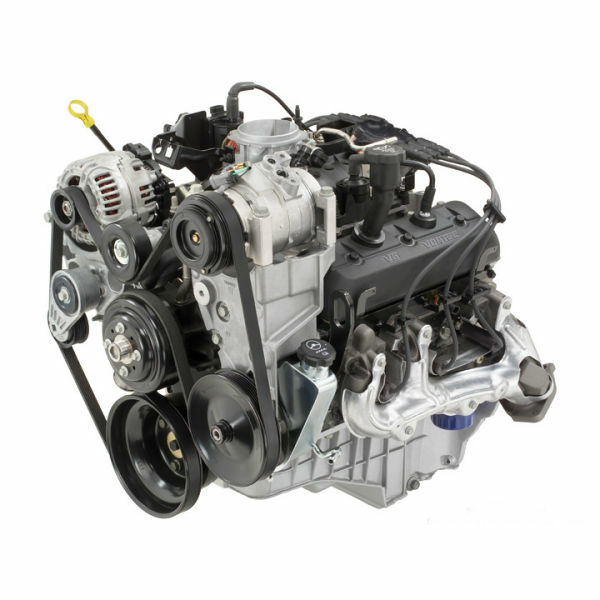 This long lasting engine has been found in both cars and trucks.